There are endless ways for organizations to raise funds regardless of the season or your group’s budget. Consider different holidays, national traditions and common observances associated with different months when trying to design a fundraising plan for the year. A Santa breakfast in December is a fun and easy Christmas tradition. The event may be held at a private home or at a church or community center. 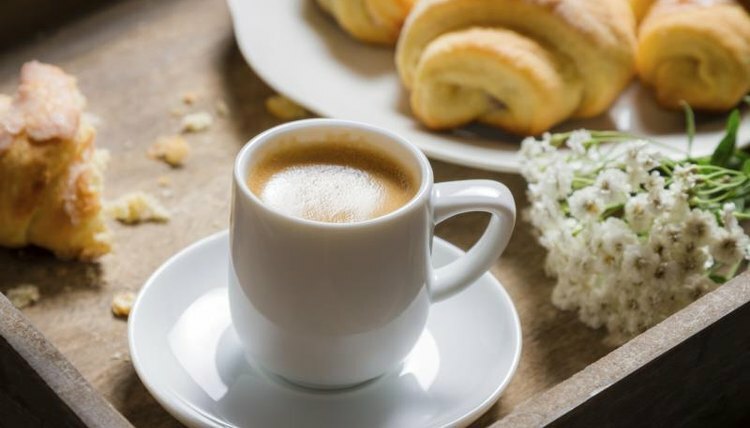 Prepare a simple breakfast of muffins, coffee, cocoa and croissants. Have someone dress up as Santa Claus to pose for Christmas photos with children. In addition to asking for a small donation at the door, you might charge parents a dollar per photo. January presents an opportunity for your group to sell something most people need. Design a calendar specific to your organization and community. Collect upbeat and interesting photos. Tailor the calendar to your group’s interests. If you are raising funds to support a humane society, fill the calendar with photos of animals that have been adopted through the organization. If you are raising funds for an art program, use photographs taken by the students. Match photos to the appropriate months. If there is a picture of a puppy and an American flag, make that the page for July. Sell the calendars in local stores and at community events. In February, throw a Super Bowl party to raise funds. This could be a casual house party or an event at a hall with a television. Provide simple snacks and drinks and suggest a $5 donation. For Valentine’s Day, work with a florist to organize a special rose fundraiser. Make an arrangement with the florist whereby he agrees to donate a certain percentage of all profits made from the sale of red roses during February in exchange for your promotion. When St. Patrick’s Day comes around, partner with a bar or pub to organize a party for charity. Ask if it will donate a portion of profits on a night when you throw your party. In addition to taking a small cut of the bar’s takings, you can set up little “pots of gold” where guests can drop donations. With spring cleaning in April comes another fundraising opportunity. Organize a Spring Cleaning Boutique. Starting a couple months in advance, solicit donations from friends, family and the community. Ask for gently used women’s clothing and accessories. Set up the “boutique” at a community center and promote the event online through social media and in local newspapers. Invite friends to clean out their closets and pick out something new. 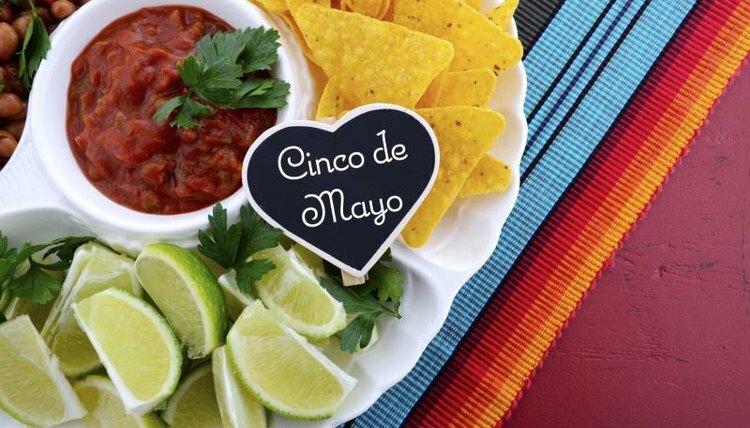 A Cinco de Mayo party is a festive occasion. Food may be simple and inexpensive, such as chips, salsa and Mexican candies. Hang a pinata and play mariachi music. You might sell tamales and Mexican beer at a slight markup. Ask for a suggested donation at the door. 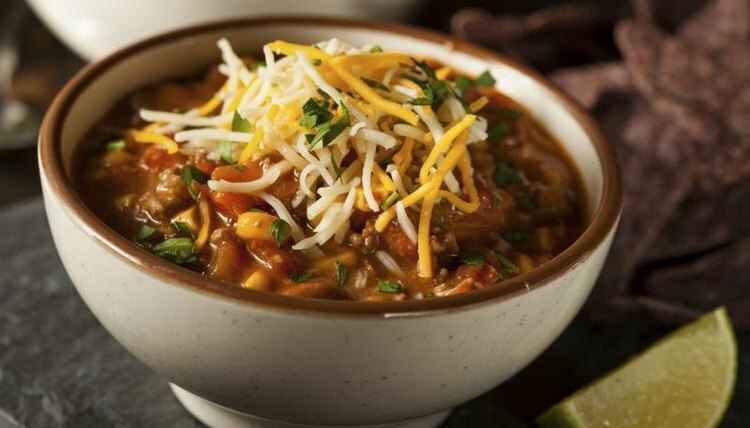 Celebrate Father’s Day with a chili cook-off. Invite all interested participants to sign up for the competition and charge a reasonable entry fee. Charge admission at the door for people who would like to participate in a blind tasting. 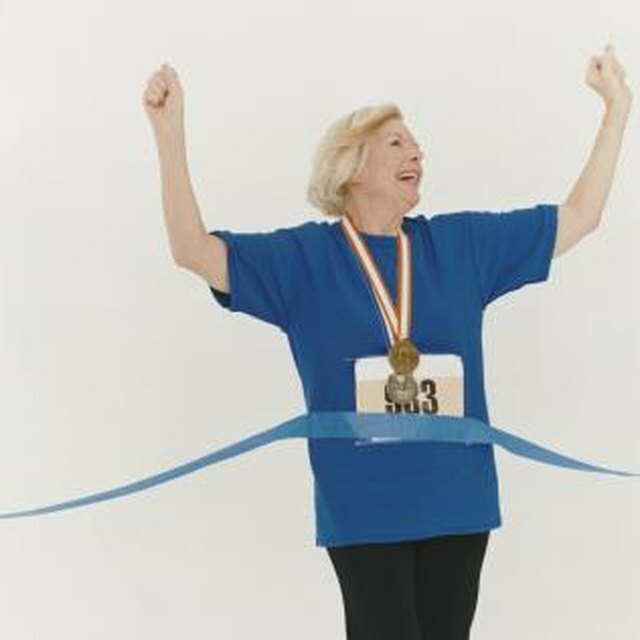 Split the earnings at the end of the event between the organization and the winner. Set up an old-fashioned lemonade stand to cool off the crowds on July 4th. If your community has an annual parade or fireworks celebration, set up a lemonade stand in the middle of the action. Organize a back-to-school cookie decorating party for kids in August. Set up a selection of sugar cookies, different flavors of frosting and a wide variety of sprinkles. Charge a dollar per cookie and allow kids to decorate as many cookies as their parents purchase. Set up a bake sale at a few of the many events that coincide with the beginning of the school year in September. Ask elementary and middle school staff about working with them on their back-to-school nights and parent-orientation days. Tell the schools about your organization’s efforts and ask about an ideal time to come sell treats to adults. Organize a charity pumpkin patch in October. 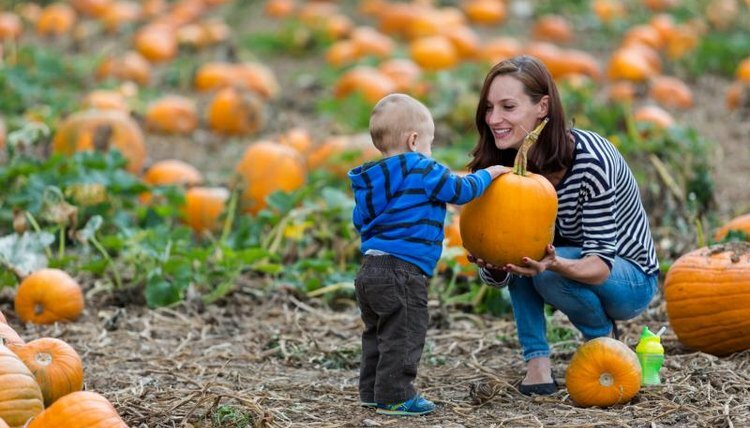 Find the name of a local pumpkin grower or supplier and inquire about working together. They might deliver the pumpkins and help you get set up. Choose a prominent location with easy parking. Parking lots at churches and schools have good visibility. In November, try setting up a beverage stand for Black Friday shoppers. Check with a mall or big-box store before Thanksgiving and inquire about setting up a drink stand near the front door.